Personalized hospitality awaits you from the moment your hunting adventure in Africa begins. 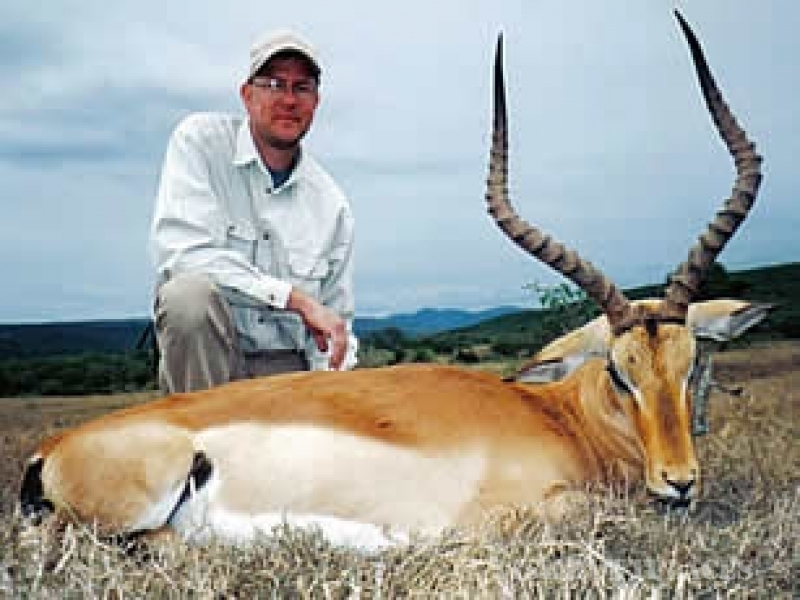 Safaris take place on private hunting concessions situated in the finest hunting areas in the Eastern Cape and Northern Cape, South Africa, as well as other African Countries offering the hunter an abundance of trophy specimen to hunt. 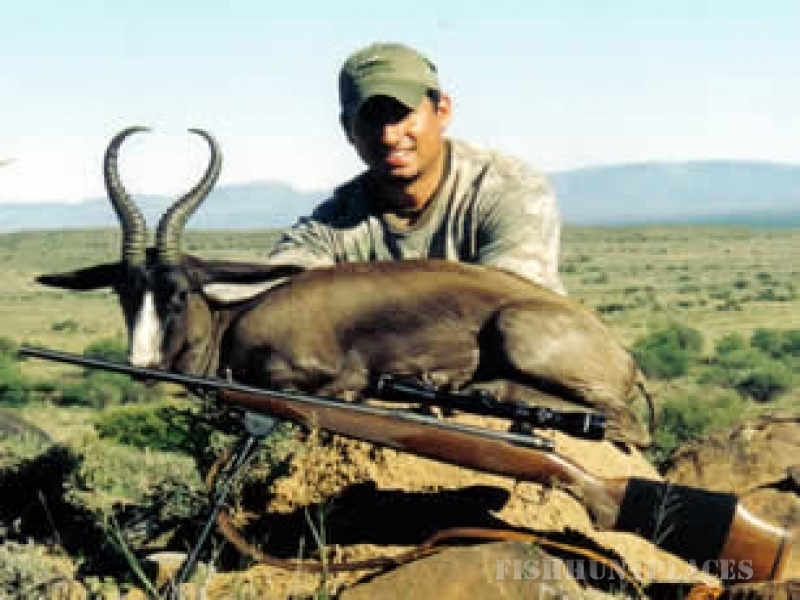 These areas are ideally suited for first time hunters, return hunters and family safaris. Safari camps vary from luxury game lodges and bungalows to ranch houses all very comfortable with modern facilities available. The priority is excellent service for clients whilst on safari. Hunting takes place throughout the year. 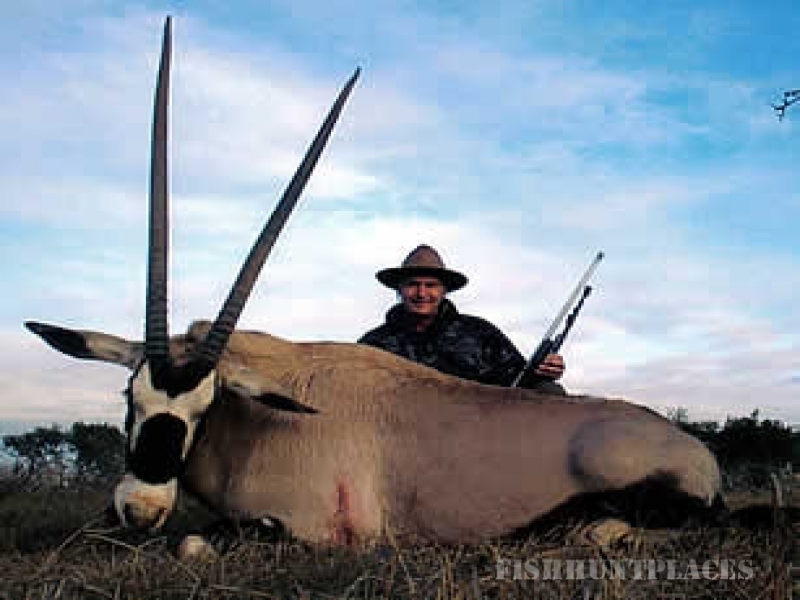 Dangerous Game Safaris to Botswana, Zimbabwe and Mozambique are also available from July to November. Tailor-made packages can be negotiated.